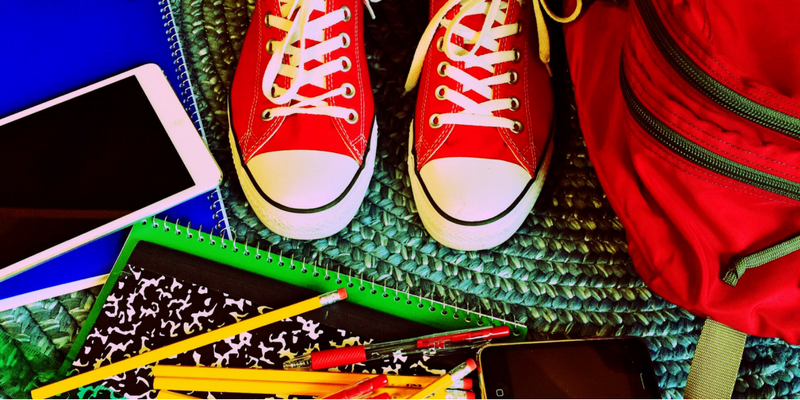 Get ready for the school year with this list of back to school supplies for high school. For more lists, see our school supplies lists for every grade. This school supplies list is also available right in Cozi, the #1 organizing app for families. Cozi calms the chaos of the school year with a shared family calendar, grocery lists, meal planner, and more. Try Cozi – it’s free!.